We’re pleased you enjoy good wine. Have another glass! Our custom and curated shop continues to grow. 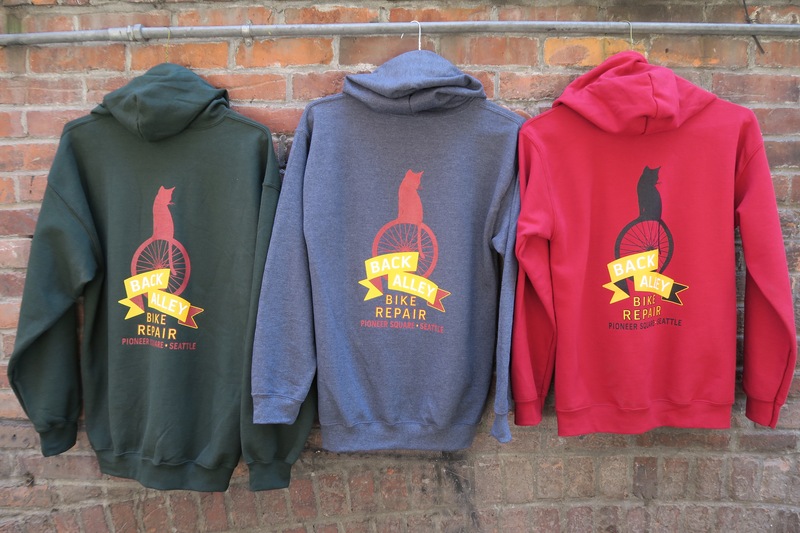 Now, our Magic Moment hoodies are online, Turbo Wool socks, Spicy the Cat shirts and more! We’ve got a few more jams we’re incredibly pumped about offering. Thanks for looking!